Have a murky swimming pool? Afraid that the creature from the black lagoon might climb out of it at any moment? We understand your swimming trepidation. But have no fear – we’ve tackled far, far worse. 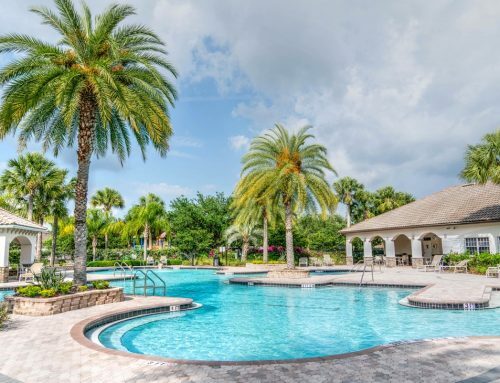 Our swimming pool services trump all others and will transform even the most hopeless Clearwater lagoon into a clear water oasis. 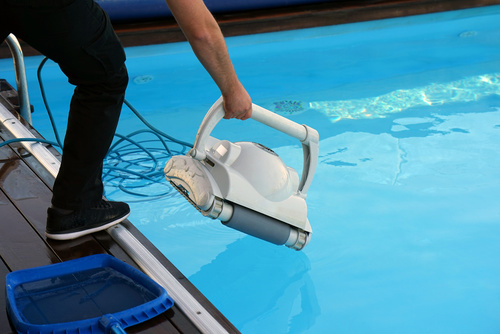 Pools are supposed to be a plus when searching for a home, but often homeowners find that it’s too much work. What was promised to bring happiness, causes only pain. 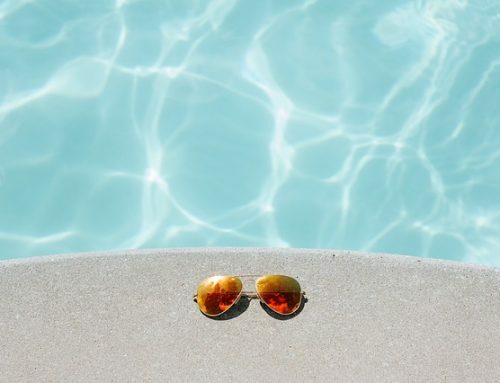 Quite often pool owners spend just as much time trying to maintain the pristine waters as they spend enjoying it, and the trouble just kind of cancels out the fun. Even many who feel they do have the time to clean effectively, struggle to balance the PH levels and the dreaded foggy water. Our clients come from all walks of pool driven despair. Do you fit into any of the following? Just remember, it’s completely reasonable if you’re unable to keep your clean year round. Pools are ridiculously hard to care for sometimes. Don’t break your back trying to fight a losing battle. Triangle Pool can whip that pool back into crystalline, impeccable beauty and keep it that way, so you can enjoy it like you were promised. If you’re looking for some more info contact Triangle at (727) 531-0473 or online.